Today I am talking about a subject that I haven’t really talked about here on Over the Big Moon – working out! That’s a phrase that I am still having a hard time liking! I grew up playing sports and never had to worry about my weight or health! Now I’m in my early thirties, 7 years into motherhood and my body and metabolism just isn’t what it used to be! Plus, I just wasn’t eating health! So, today I’m going to share with you the start of my fitness journey, as well as Before and After workout snacks! In HS I literally took weight gainer, because I was such a twig! And now I look pregnant and my baby is 2! I’m not saying this to get a pity party, but because it is true! I know it’s cause I haven’t consistently worked out EVER in my life and because I just haven’t eaten right! But, over the last few months I’ve made some changes and started seeing some results! The first thing I did when I decided to start working out is run over to Sports Authority and buy me some new cute workout outfits! I don’t know about you, but I have to look and feel good to want to workout! Right? It just makes you feel the part a little bit more!! I fell in love with the Champion GEAR exclusively at Sports Authority! I snagged me up 2 bottoms and 2 tops! Their outfits are perfect for any kind and level of fitness routine! These outfits are seriously so comfy that I sometimes stay in them all day! Plus, they have SO many styles and colors to choose from. Their mens line was impressive too! My husband got online and looked it up after I told him and he is planning on going in to buy him some new workout clothes. 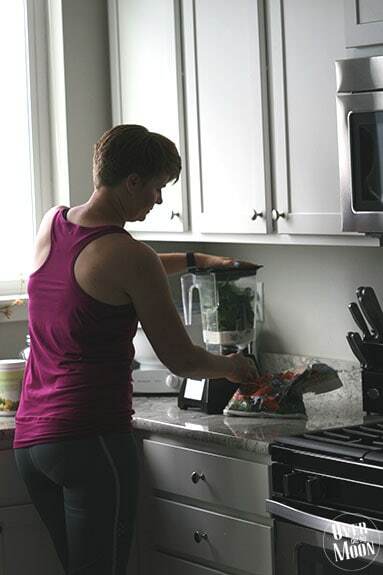 I’ve done some pretty intense workouts in my new gear and I’ve had no problem keeping cool with Champion GEAR’s Moisture Wicking Fabrics – they are quick drying! I started working at the beginning of the year, but wasn’t seeing the results I was hoping. After some talking with a friend and researching I realized it was partially because I wasn’t fueling my body before and after my workouts. 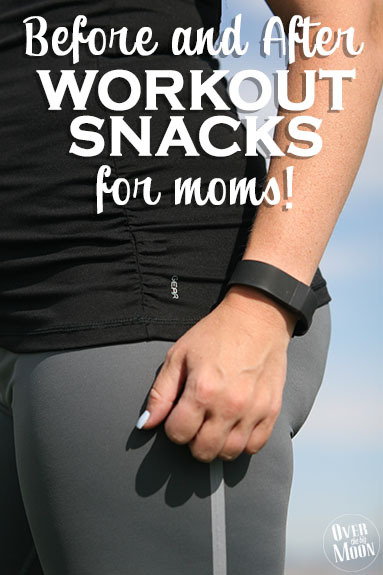 Because I wasn’t eating right, I would have a hard time resisting snacks or I would over eat at mealtime. I’ve found the above Snacks fuel my body best! Dried and Fresh Fruits: contain healthy carbs and natural sugar. Banana with Peanut Butter: The banana offers quick carbs and peanut butter offers a little protein. Whole Grain Cereal or Granola: High in fiber and high in protein really fuels those muscles before a workout! 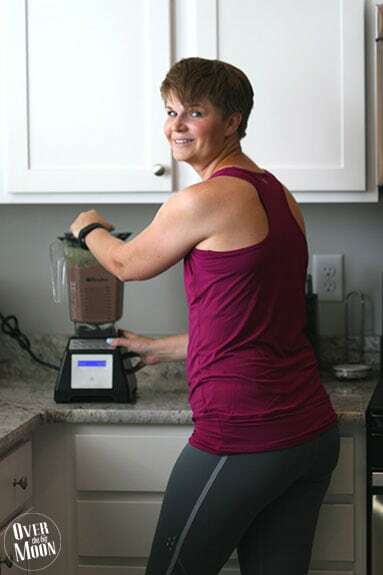 Protein Shake or Smoothie: This is the easiest way to get high amounts of protein to build new muscle and repair muscles that have been worked! Cheese and Whole Wheat Crackers: The whole wheat categories add great fiber to this high protein snack. Cottage Cheese: Lots of good protein and fat with very few calories. Greek Yogurt: High in protein! I need to be better at fueling my body before as well! Thanks for sharing your ideas! You’re welcome! Thanks for the nice comment Jessica! I love you workout outfit! And thanks for the great list of snack ideas—cottage cheese is one of my favorite snacks! Thanks so much! Cottage cheese is totally one of my favs too! I was super pumped for several months with working out until I gave myself an injury- blasted dead lifts! 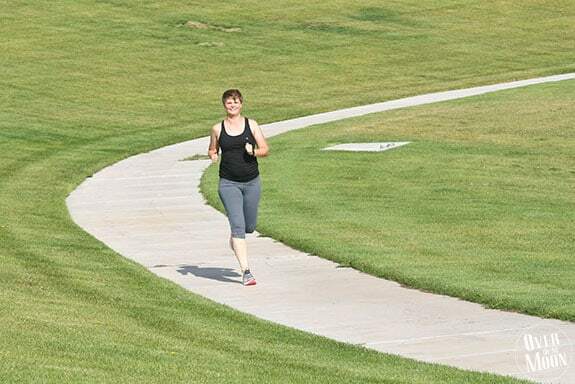 Now that I have healed I want to get back into the groove of things and this was the perfect article! Having a new outfit always makes me want to get to work! 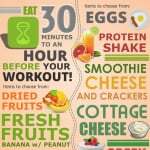 I ususally go work out on an empty stomach so good to know about these per workout foods! I will definitely try this out! Thanks for all the great info! I love love the chart! 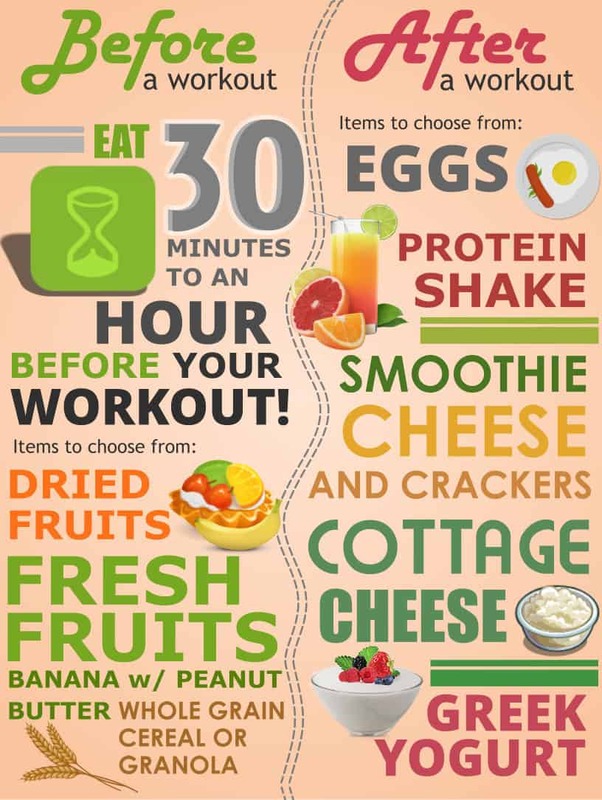 Such a great guide for before and after workout meals. It’s so important to know what to put in your body after working out to get the most benefit of it. Definitely pinning for later. Thanks Meagan! I for sure had to learn t how fuel my body properly! Something we all need to do! You’re welcome Amberley! I hope it helps!